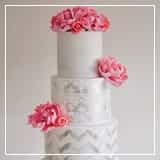 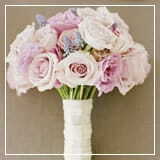 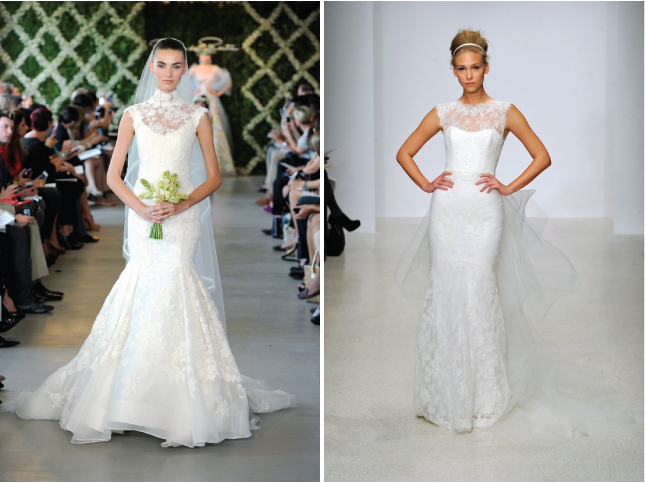 As many of you fashion lovers know, Spring 2013 Bridal Market was in full swing last weekend. 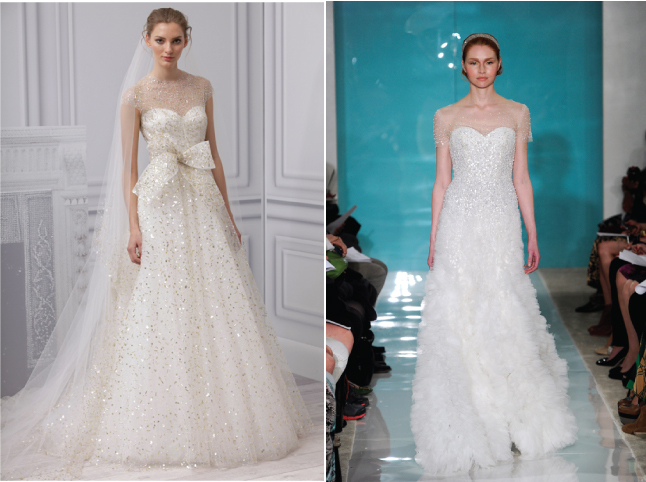 I couldn’t resist but sharing a little recap of the biggest trends on the runways of Bridal Fashion Week. 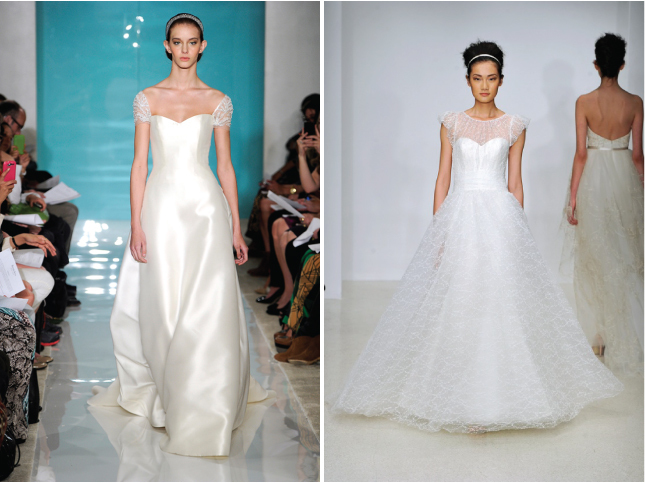 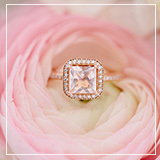 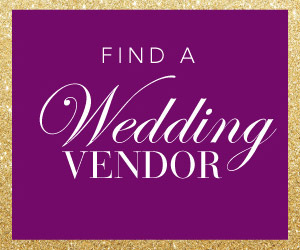 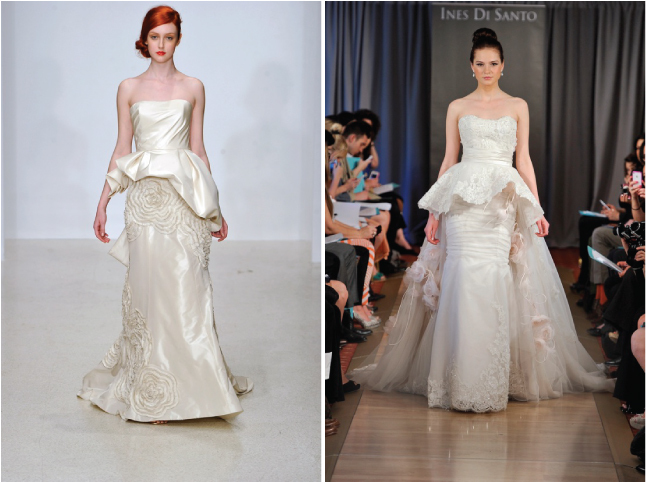 Check out the round up of my faves from Fall 2012 Bridal Market here and here. 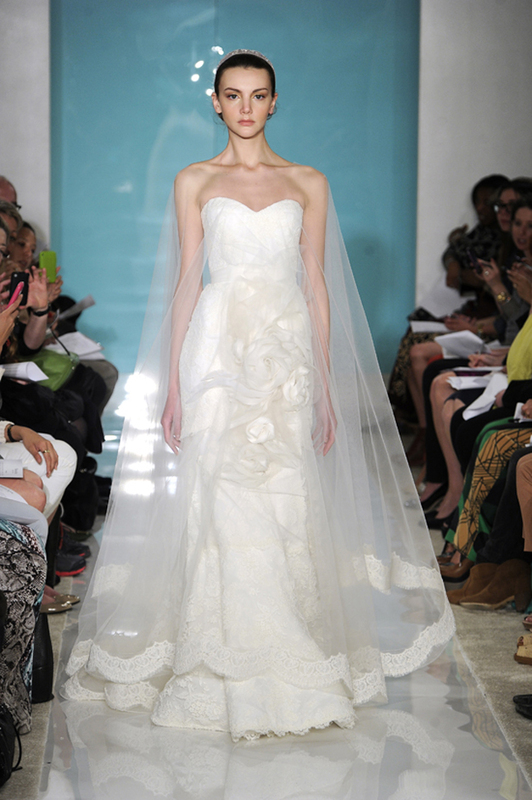 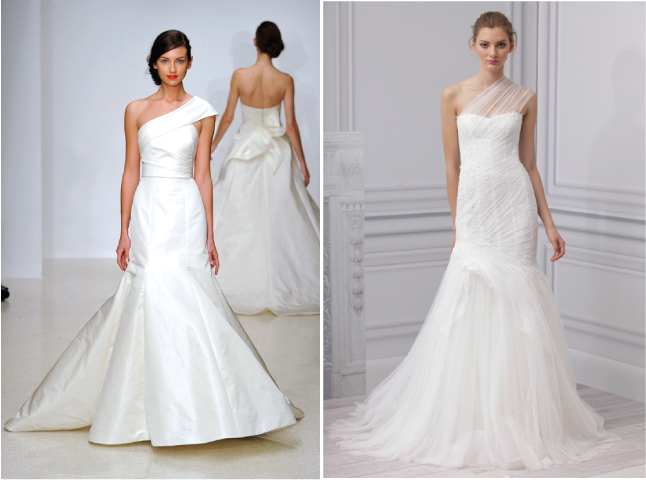 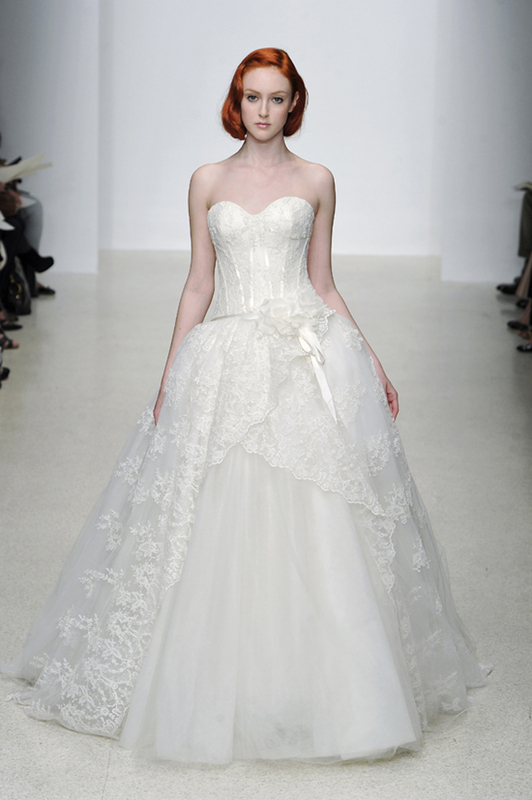 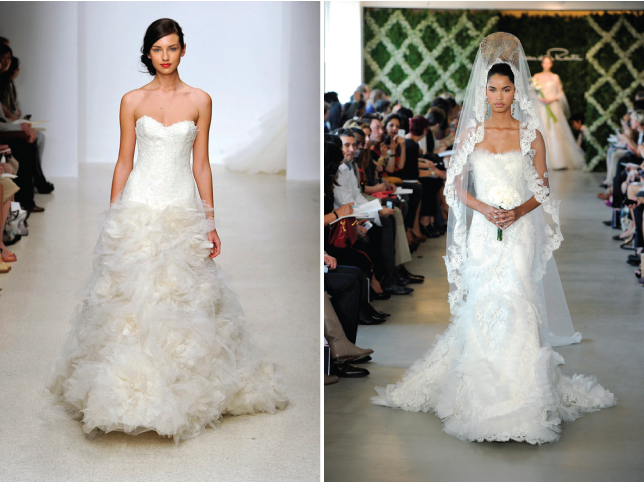 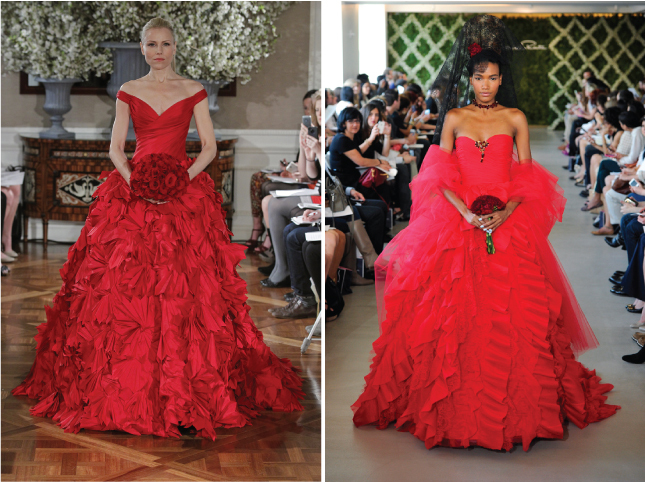 And take a look of my recap of the best collections from Spring 2012 Bridal Market: Monique Lhuillier, Vera Wang and Lazaro. 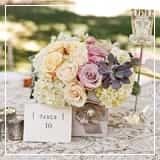 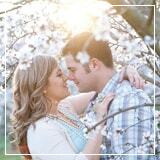 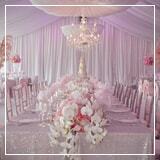 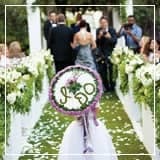 If you enjoy this wedding, please help sharing the word by tweeting it or sharing it on facebook and pinterest.